It is so helpful to locate postcards and vintage photos of the family hometowns, especially those covering the years our ancestors lived there. There might even be scenes from the streets or neighborhoods and businesses connected with your ancestors. Here is another overlooked resource that provides similar images .. a ‘Souvenir Book’. 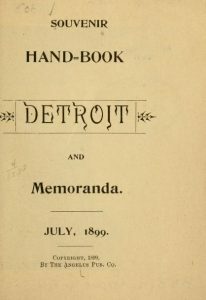 This concept of a town developing a special souvenir book came about in the late 1800s as people started to travel to locations beyond their hometown more often because the railroads provided the method of transportation affordable with stops in just about every community, no matter what its size. 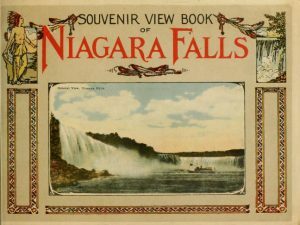 These souvenir books (also known as souvenir albums) could be more than just the town, it could be featured for local associations, clubs, jubilees and centennials, government officials, religious conferences, grand openings, unveilings, manufacturers, factories, businesses, sporting events or for no reason at all. Some photos only had photos with short captions where others had more written details about community citizens, businesses or the town’s history. An excellent example would be a 1883 souvenir book on Coney Island in NY. Then there is the Gettysburg Survivors book of 1889-1890 covering the old soldiers from the Battle of Gettysburg returning for a reunion. Or the Souvenir of the Edmonton Schools of Canada, issued at the opening of the High School, 1911. Each filled with local history. 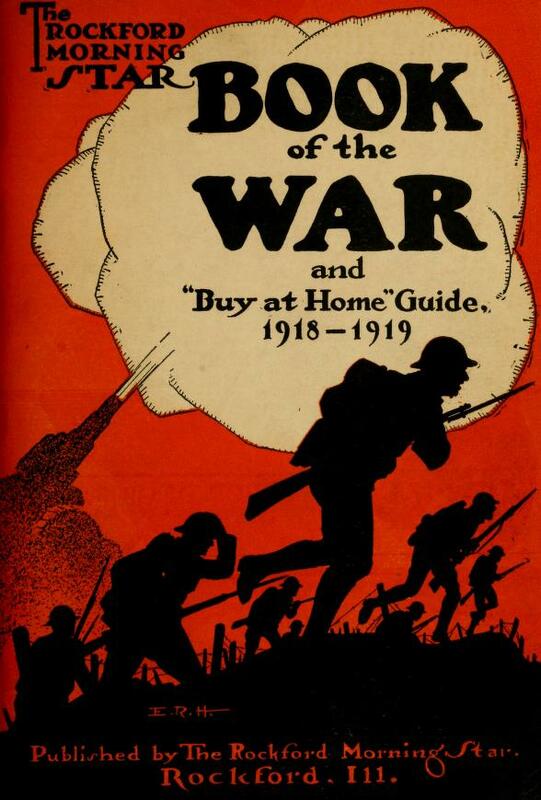 The Internet Archive online site has hundreds of such souvenir books. In the search place ‘souvenir book’ or in advance search place the town’s name. Do not just think the late 1800s, the souvenir book continued into the 20th century for decades. 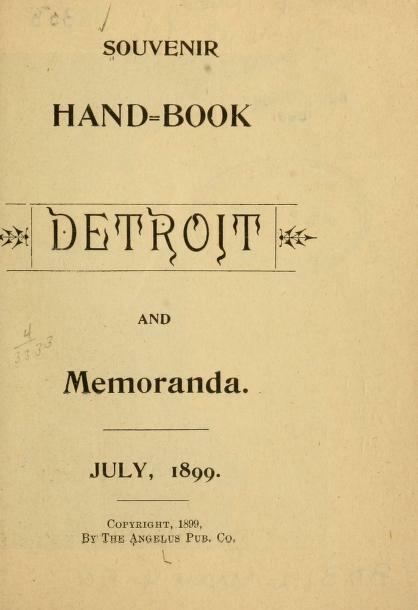 This could prove to be a very valuable resource if you locate a souvenir book of the family hometown. Photos: Niagara Falls 1910, WW One 1918-1919; and Detroit 1899.